Engagement marks the beginning of a new chapter in lives of two people. This event is seemed as both romantic and divine as two persons commit to each other for spending lives together. The couple make planning and arrangements to make this day truly happening and memorable. Families and friends participate fully to celebrate this memorable day with the couple and enjoy and cherish each and every moment. When we talk about engagement ceremonies, the most significant element of the whole event is rings. The couple exchange rings as a promise to be with each other and witness the highs and lows of the life together. The rings need to be special and attractive to catch the please and surprise each other. 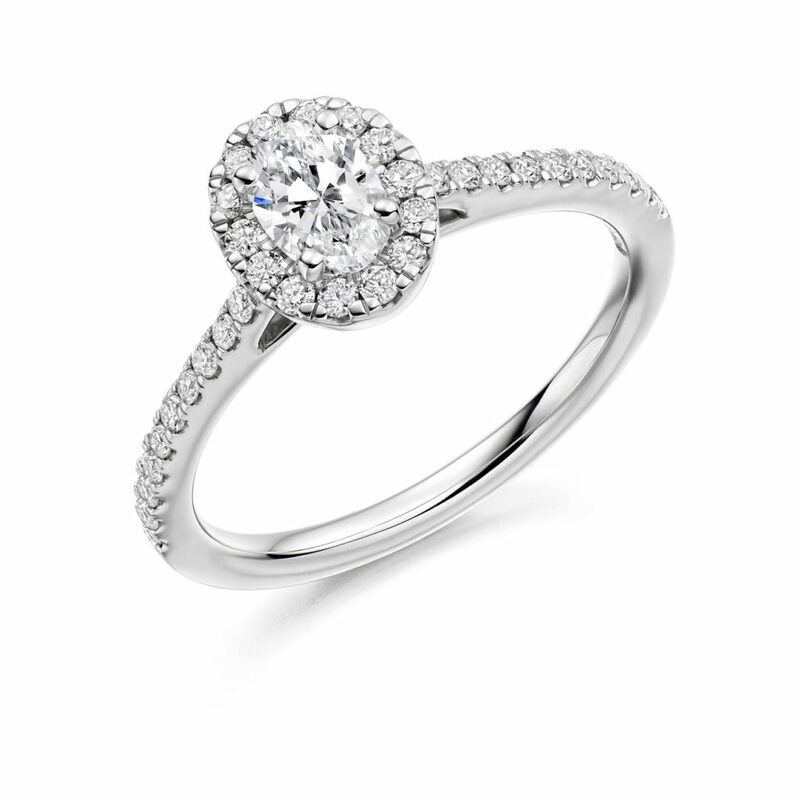 Engagement rings are available in limitless designs in Ireland and particularly in Dublin. Dublin has a history of crafting fine jewellery made of gems, stones, diamonds, and other precious metals. This is the most ideal location in Ireland to get the exotic, intricate, and delicate rings for engagements. Whenever someone thinks of an engagement ceremony, the first thing that pops in the mind of everyone is a ring. Classic stones beaded in simple yet attractive setting are the most basic style found in every region. It’s the most sought after style that is popular for its sheer elegance and class. There are many key characteristics in a ring that makes it stand out from the rest of the rings in the market. Factors that define the look and appearance of a ring include setting, shape of the diamond, gem stones, kind of metal, size of the diamond and stone, and the colour of the metal or stone used. 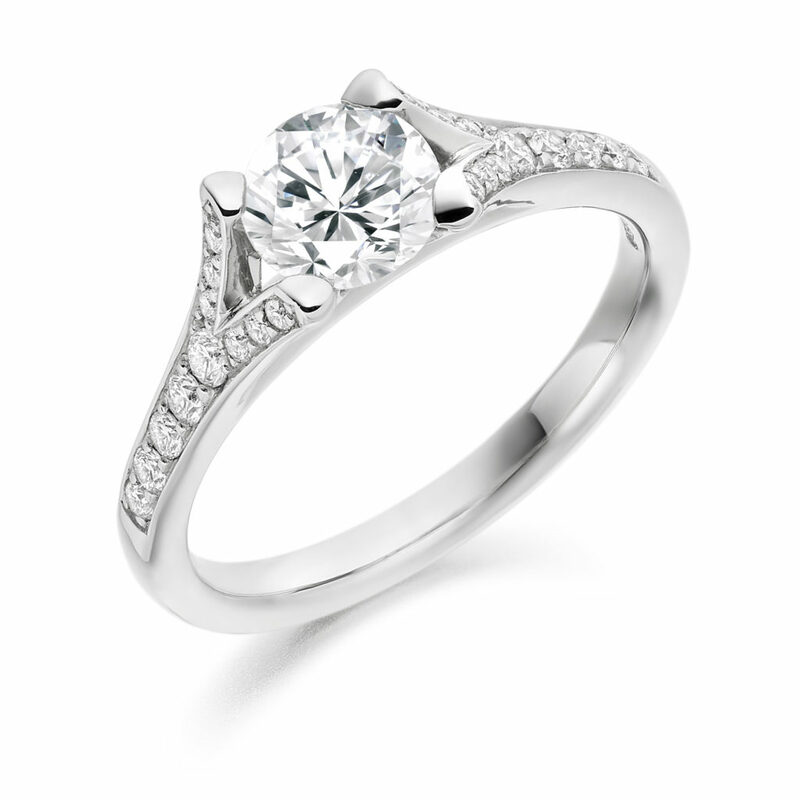 Couples keep in mind every characteristic and choose the engagement rings accordingly. Many people pay attention on or two of the factors that are seen as more significant. There are no particular criteria of choosing a ring, and the factor varies for every person. 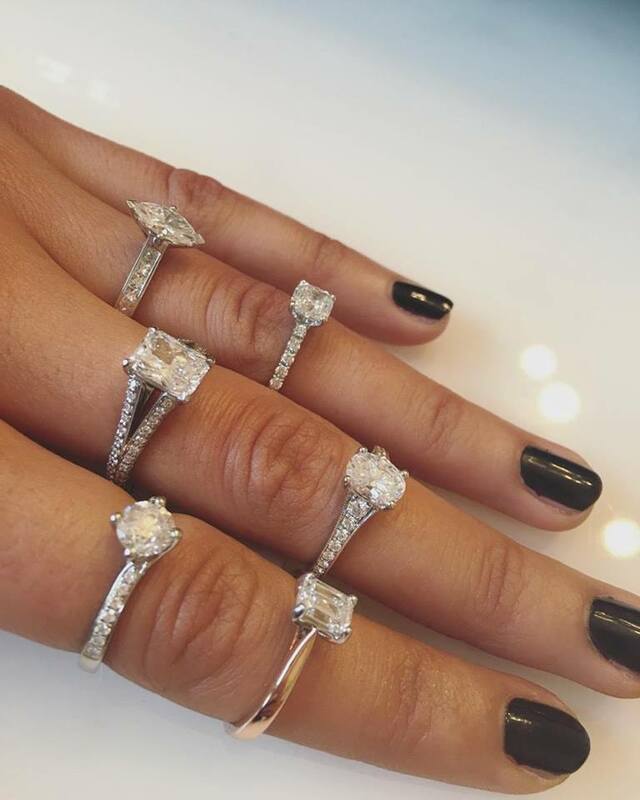 Many people prefer to buy a ring that is simple, attractive and within the budget while others go for classy and luxurious rings that are way too expensive. No single kind of ring is best for everyone. Before selecting a ring, it is advisable to keep the budget in mind. Another thing of great importance is to remember the preference for jewellery of the person for whom the ring is being purchased. Many people like simple designs other like more complicated patterns. Art deco rings are of great appeal for young ladies who crave for bold patterns and innovations. Other rings preferred by traditional women and families are Celtic rings of Ireland. 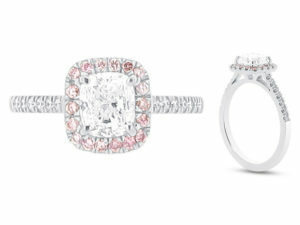 Some women and girls like distinct and novel shapes including cushion cut stones and Asscher. Some other go for three gems rings and like to have three or more than three stones and diamonds in one ring. No matter what the design or style is, one surely will find a huge collection of engagement rings in Dublin. Rings are the most vital component of any engagement ceremony and thus need to be chosen with great care and planning. Think precisely and shop together for a unique ring to make the event even more memorable and enchanting.